Curating the stuff I ingest. It’s International Women’s Day, which is good enough reason to celebrate female authors. 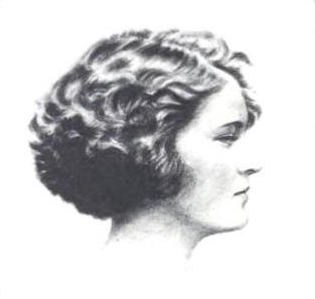 I just finished the first draft of my essay on Zelda Fitzgerald – wife of F. Scott and the inspiration for his iconic flappers. Her own novel, Save Me the Waltz (1932), was written in a month during her second stint in a psychiatric clinic. She sent it to Scott’s editor, Max Perkins, without her husband’s knowledge. Scott was incensed when he found out. The essay is for my Copy-editing and Proofreading class, so we’re focusing on the relationship between author and editor. The work flow between Zelda and Max was unique, and it’s impossible to talk about Save Me the Waltz without mentioning Scott. He essentially served as the novel’s first editor, and it went to print with some glaring errors. I’m re-reading the novel now, and though it is as wildly metaphorical as my research has warned, Zelda Fitzgerald has a way of describing some truths of the female experience that few authors ever get right – including the great F. Scott Fitzgerald.